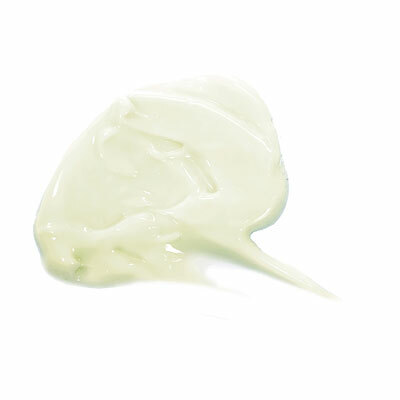 Lotion shouldn't be a routine, it should be a luxury. 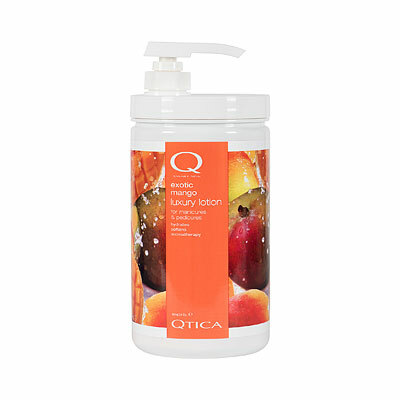 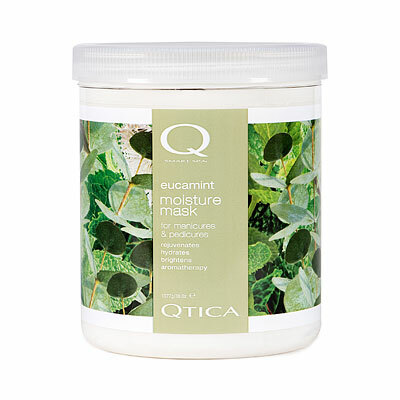 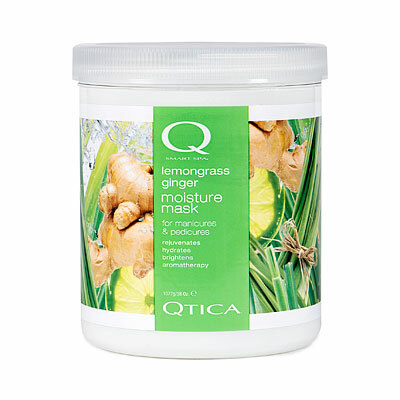 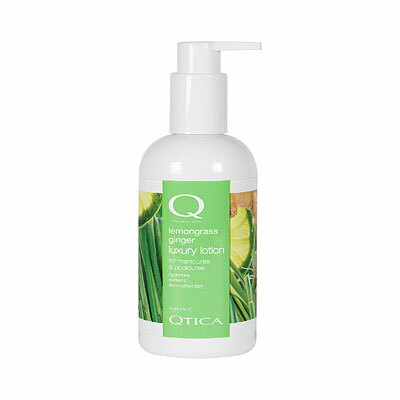 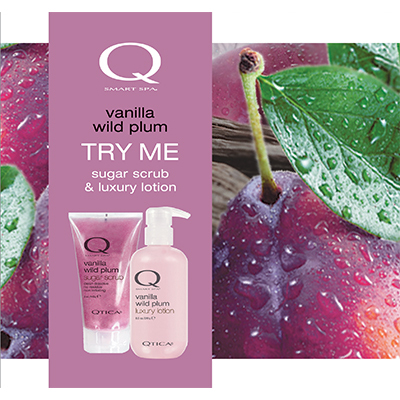 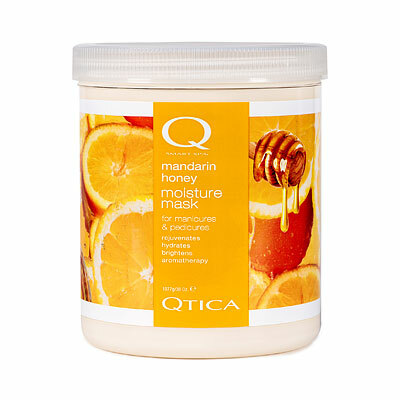 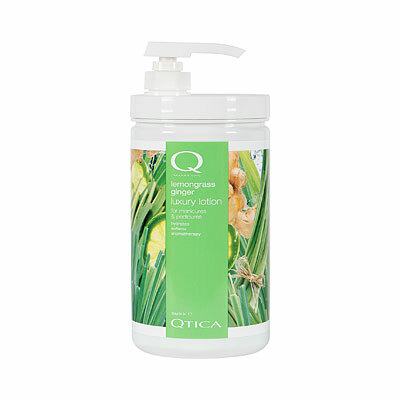 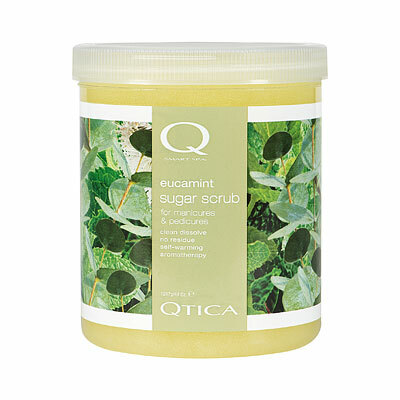 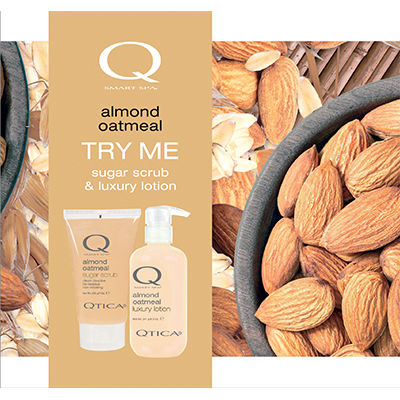 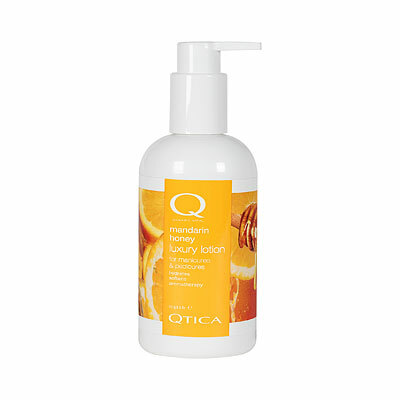 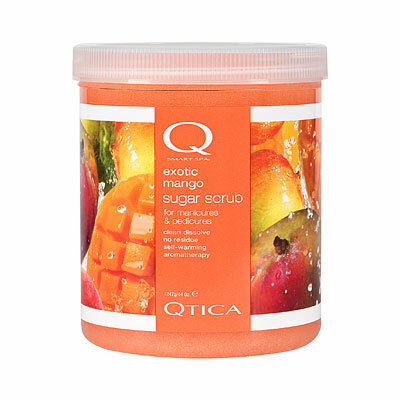 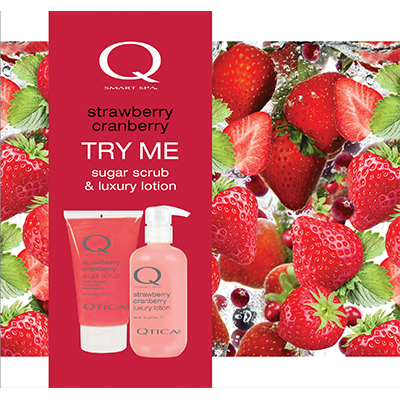 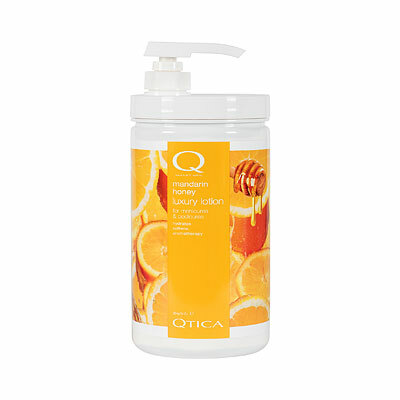 QTICA Smart Spa Luxury Lotion goes on silky, absorbs quickly and locks in intense hydration and light scent for hours. 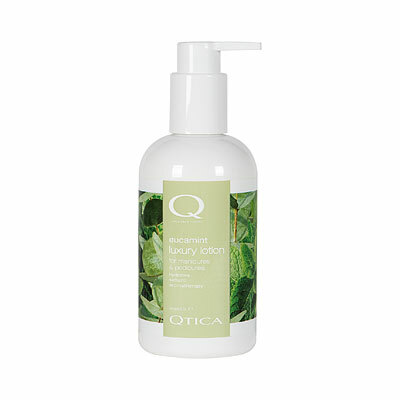 The unique balance of vitamins, nutrients and essential oils repairs dry or damaged skin and stimulates the senses. 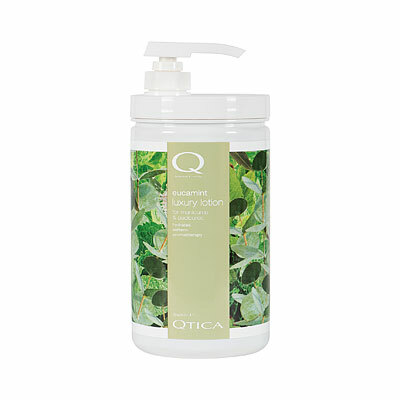 Ideal for manicures, pedicures and total body moisturizing. 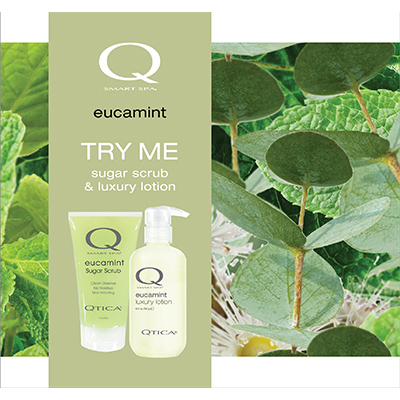 The clean, crisp, herbal combination of eucalyptus, mint makes this scent a perfect refreshing unisex scent.